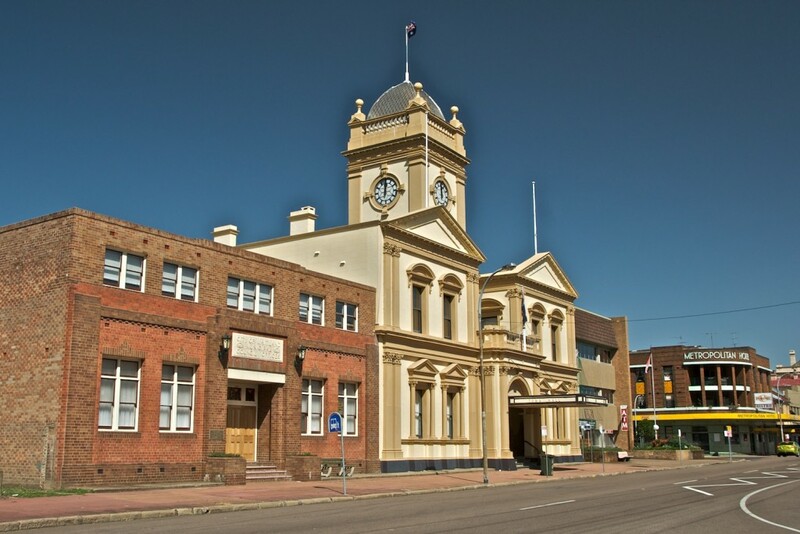 Maitland is located in New South Wales’ Hunter Valley region, approximately 160 km from Sydney. The Maitland courthouse was planned for where the current Town Hall is however it was built in its current location in 1895. The courthouse was reopened in early 2014 after extensive restoration and renovations. The courthouse is opposite the Maitland Hunter Mall on High Street. Maitland is around a 3 hr drive from Sydney however regular train and bus services run to the area. If you require an experienced Criminal or Traffic Lawyer to act for you at Maitland Local Court, Click Here to request an appointment with Sydney Criminal Lawyers® or call us on (02) 9261 8881 to get the help of one of our experienced lawyers today.